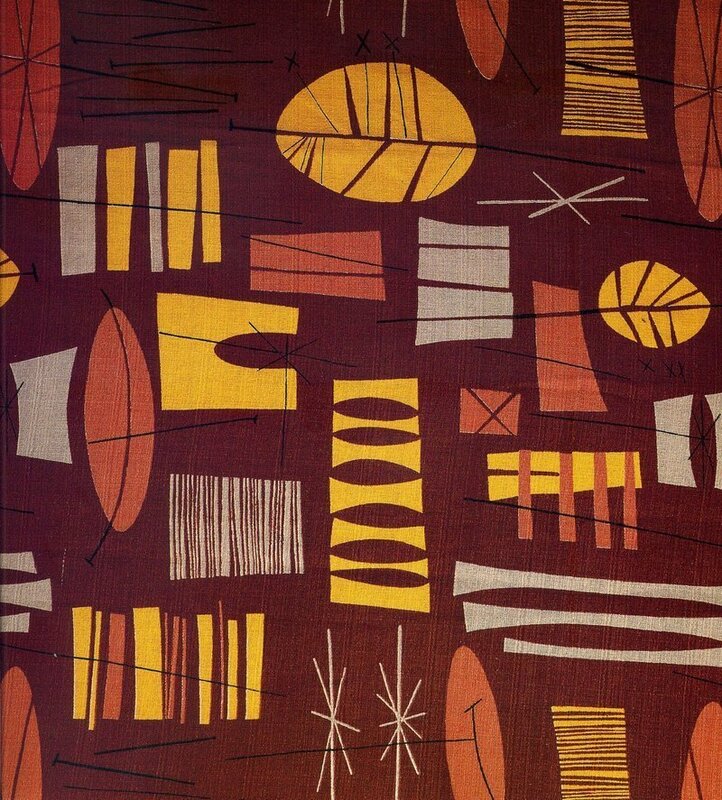 Modernist Textiles | 1950's & Henry Moore - AnotherDesignBlog. I absolutely love these - thanks for the links. Absolutely brilliant that you have posted these fantastic textile designs. I was lucky enough to catch the exhibition at the Pallant Gallery in Chichester. These are so gorgeous. I love the Batik looking ones. Beautiful inspiration. I love anything 50s...especially the fabrics. Are some of these Lucienne Day's? Can you please let me know the source of the 1st fabric design (1 of 18). Anything you know about the designer or company that might own the copyright would really help. Yes, I hope that's helpful to Victoria. The Melinamade fabric is beautiful, and that particular pattern comes in several colors. My pleasure, Victoria. Feel free to drop by my blog anytime too @ http://mid2mod.blogspot.com. have you seen the latest V&A pattern series? They have produced a further 4 books featuring archive patterns from iconic brands including Libertys and Heal's. 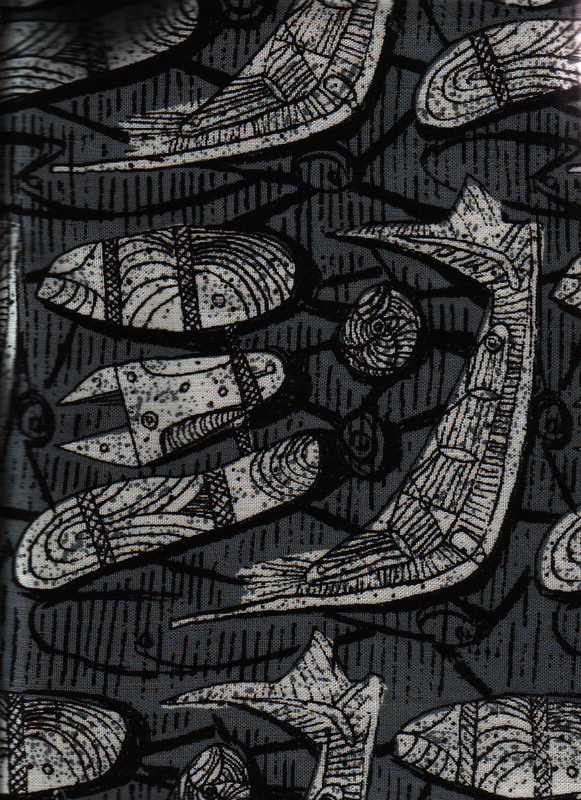 Are any of Henry Moore's textiles available in reproduction? Lovely works.